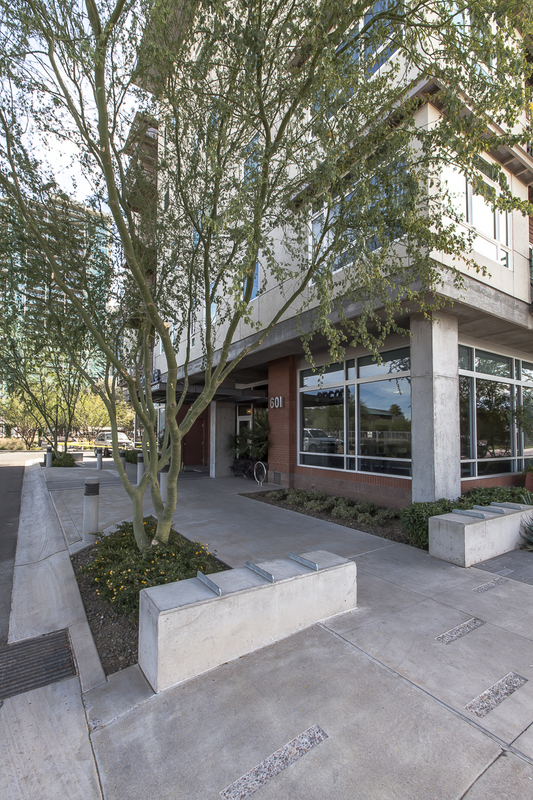 Located in Downtown Tempe, Encore on Farmer is "Where the Heart of the Neighborhood Meets the Heart of the City." 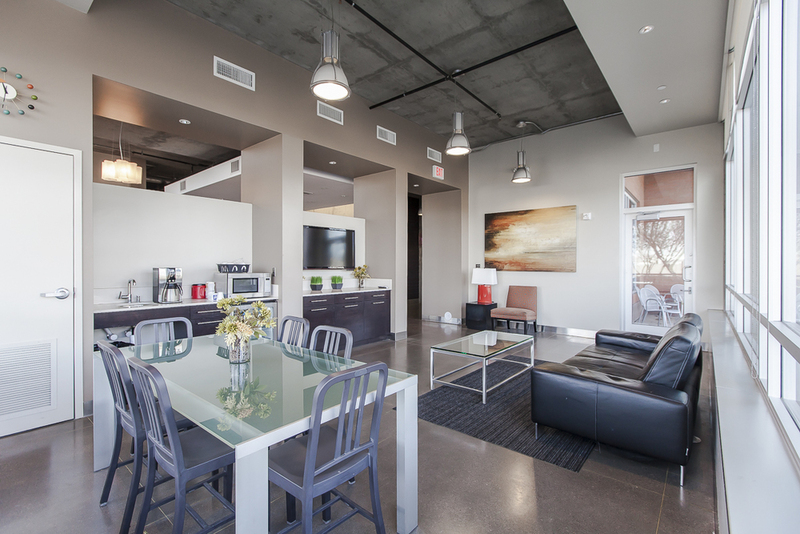 Residents and guests enter the access controlled building lobby from 6th street to access onsite amenities including a fitness room, iMac bar, community room, storage lockers and clothing care center. 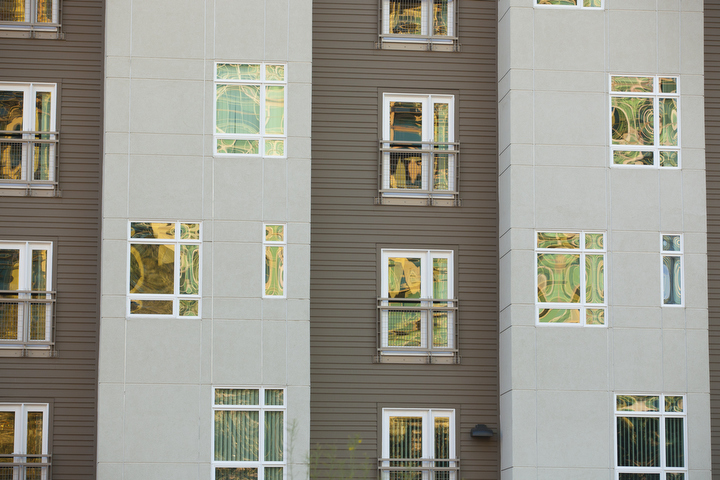 The ground floor units have brownstone style entries along the pedestrian friendly Farmer Avenue and the upper floors are served by an elevator. 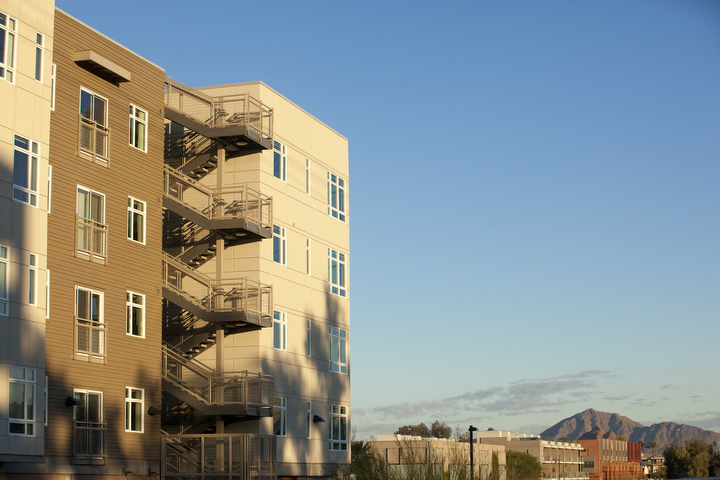 Encore is a walkable community with pedestrian access to numerous amenities including art centers, museums and lifelong learning opportunities. 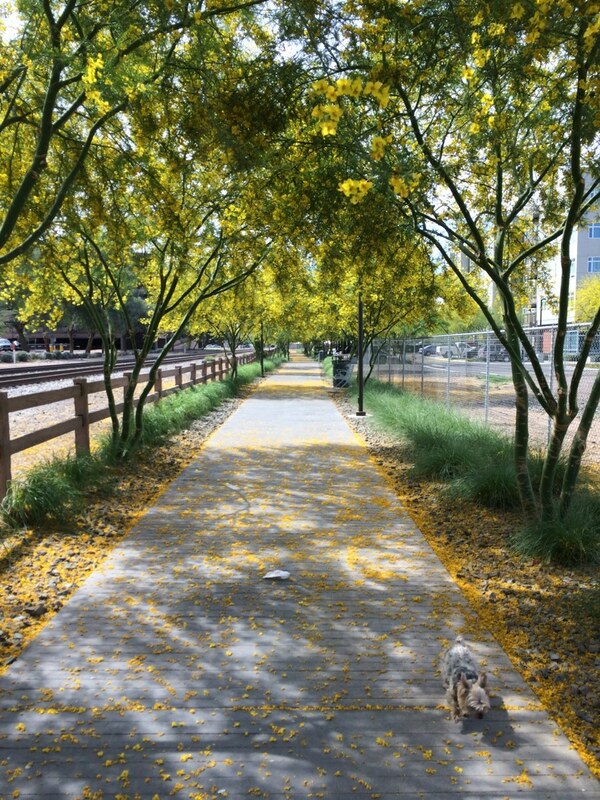 Other exciting local attractions include the Mill Avenue shopping district, Jaycee Park, Tempe Beach Park and Town Lake. Convenient transportation options include a free local circulator bus, light rail and major bus routes. Encore on Farmer is an age and income restricted rental community. See leasing associate for details.